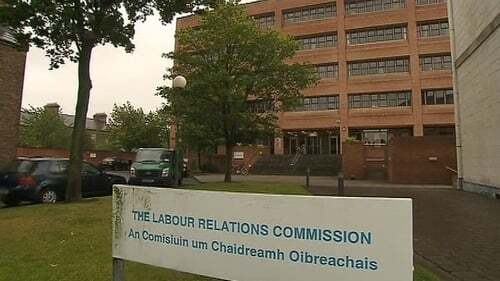 The leadership of the Irish National Teachers' Organisation is to recommend its 32,000 members accept the revised Labour Relations Commission proposals on public sector pay. The leadership met today and said the proposals would be put to a ballot with a recommendation to accept. The INTO said the revised proposals "contain a promised alleviation on the proposal to abolish completely the supervision and substitution allowance for all teachers". It said under the new proposals the payments will be reinstated in two phases in 2016 and 2017.